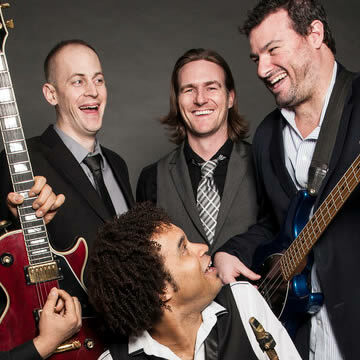 Boasting top tier musicianship and charisma backed by an expansive and diverse repertoire, One Night Band offers a night of entertainment that is both unique and unrivaled. Sure, ONB can play the standard “wedding band” tunes, but they can also bust out today’s Top 40s hits, Motown, 80s, Hip Hop, Slow Jams, Reggae, Country, Soul and other memorable music from the past six decades. 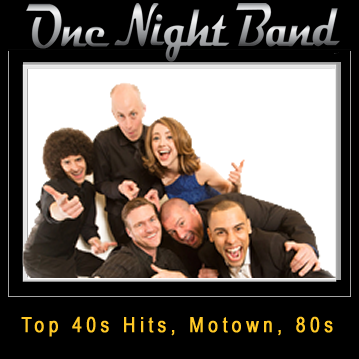 Additionally, One Night Band has years of experience successfully managing high-end private events. 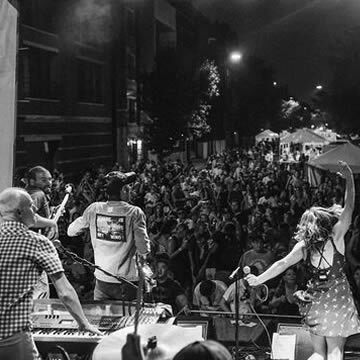 You can select One Night Band with the confidence of knowing that the entertainment for your event is in the hands of industry veterans. 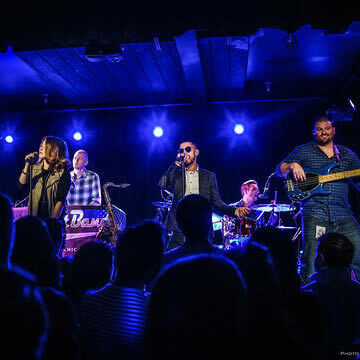 One Night Band has been keeping dance floors packed for the past five years, performing 100 shows per year throughout the Chicagoland area and nationwide. ONB has extensive experience playing private events, both corporate and otherwise, at top-tier venues. They have also been a trusted source of entertainment for the Chicago Bulls, the Chicago White Sox, and a host of other high-profile clients. 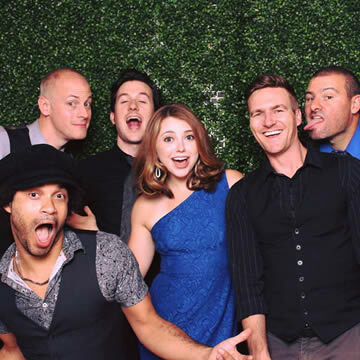 Why have One Night Band perform on your big day? It’s simple: they will take your wedding to the next level! Want proof? No problem! Check out the pages of five-star reviews from the industry’s most prestigious resources. 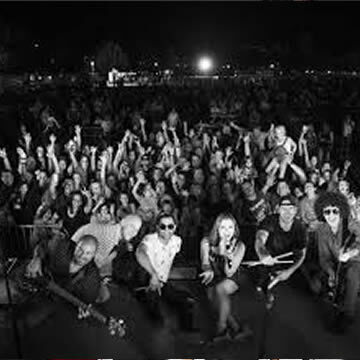 When you read what past clients have written, it’s clear that ONB is not your average wedding band.